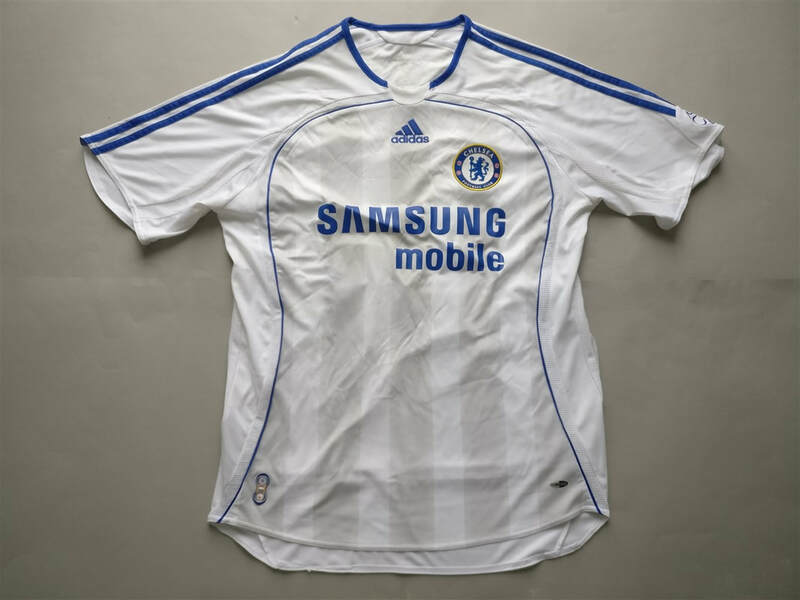 The 2006–07 season was Chelsea F.C. 's 93rd competitive season, 15th consecutive season in the Premier League and 101st year as a club. Managed by José Mourinho, the club won both the FA Cup and the League Cup. The home shirt is probably my most warn shirt. Carvalho is probably my favourite ever Chelsea F.C. player. I remember buying this shirt and my friends laughing at having Carvalho on the back. He scored a week later. 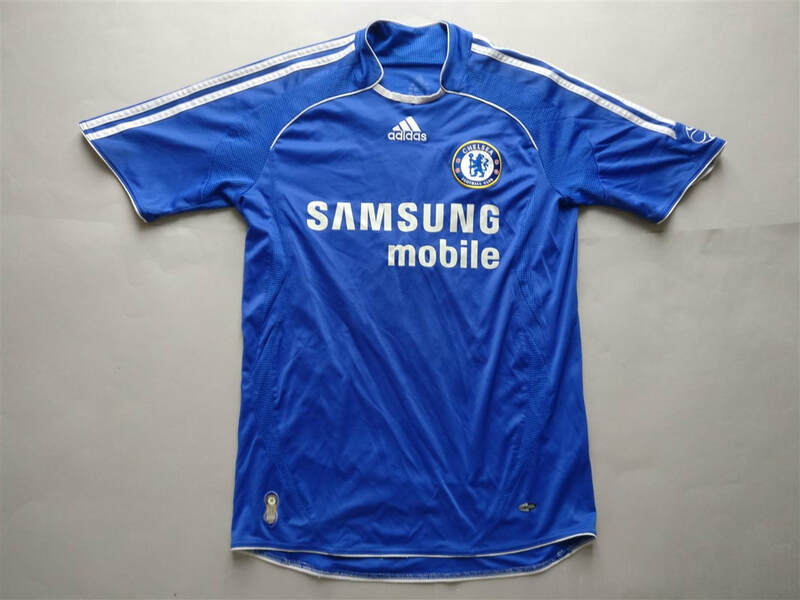 My three most recent 2006/2007 Chelsea shirts that I have added to my collection.